Captain Matt has been fishing the Sarasota area waters for over 30 years accommodating fisherman of all skills from novice to professional catching a array of fish around Florida's Gulf Coast. 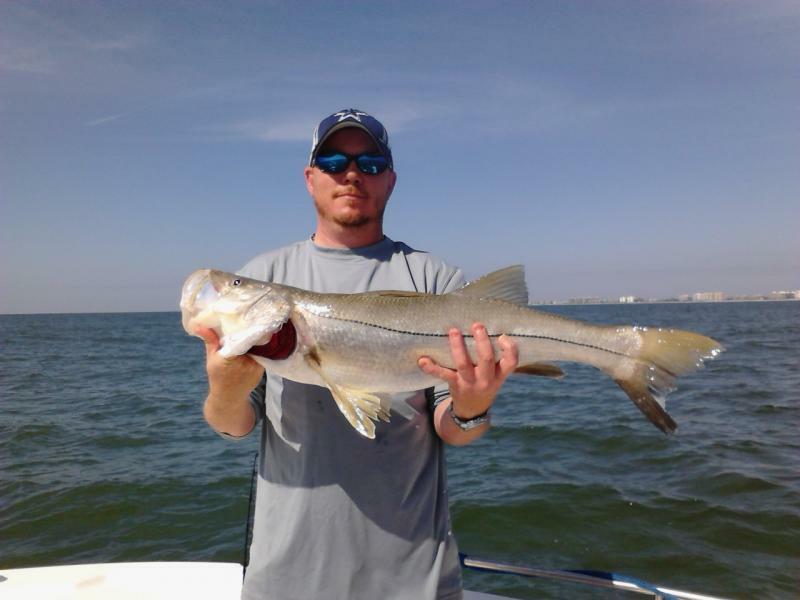 His fishing trips offer back country snook, redfish, trout, and tarpon to offshore grouper and snapper﻿. Be Sure to look for us on Facebook.